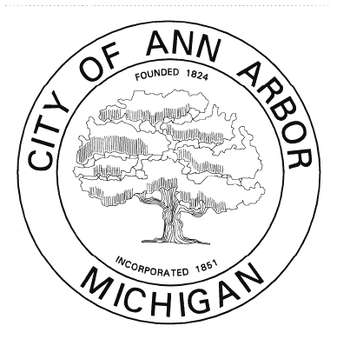 Ann Arbor public school officials want to make sure everyone associated with the district feels safe and secure in light of recent national and local developments affecting people of different nationalities and genders. 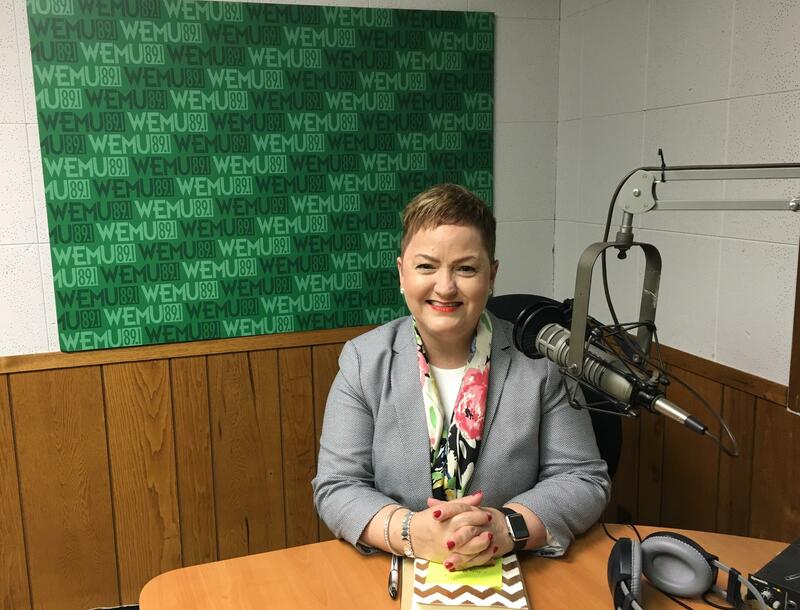 WEMU's Lisa Barry reports on Ann Arbor Public Schools' reaffirming its position on the immigration status of its students. Ann Arbor school superintendent Dr. Jeanice Swift says they view diversity as a strength and want to make sure all students and teachers feel respected and valued in light of recent governmental policy changes. She says they recognize some of those developments may be threatening to some people. 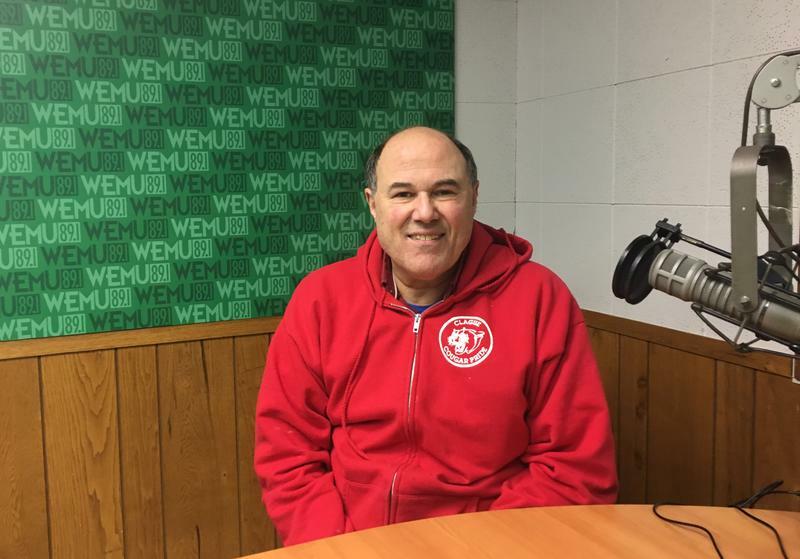 "Yet, I want to reassure you that our values, practices, and policies in support of inclusion for all remain firmly in place in the Ann Arbor Public Schools." The Ann Arbor school officials says it's their top job is to protect all students and make sure they feel valued and can learn.